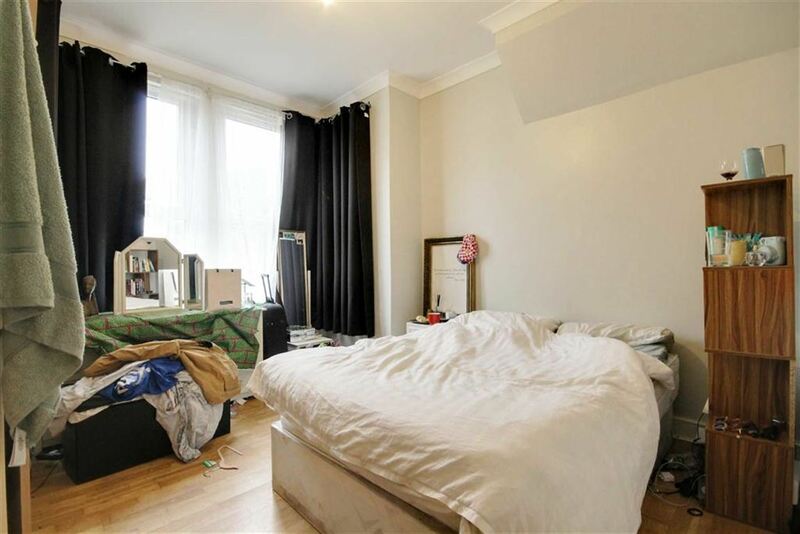 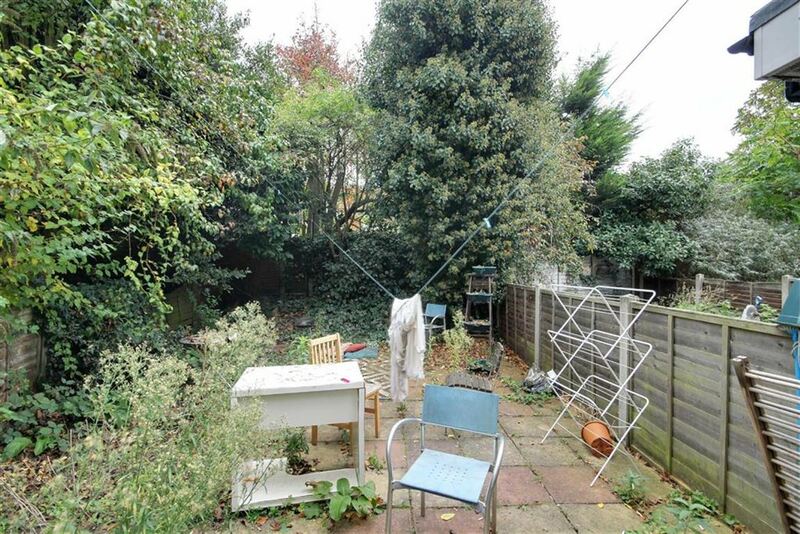 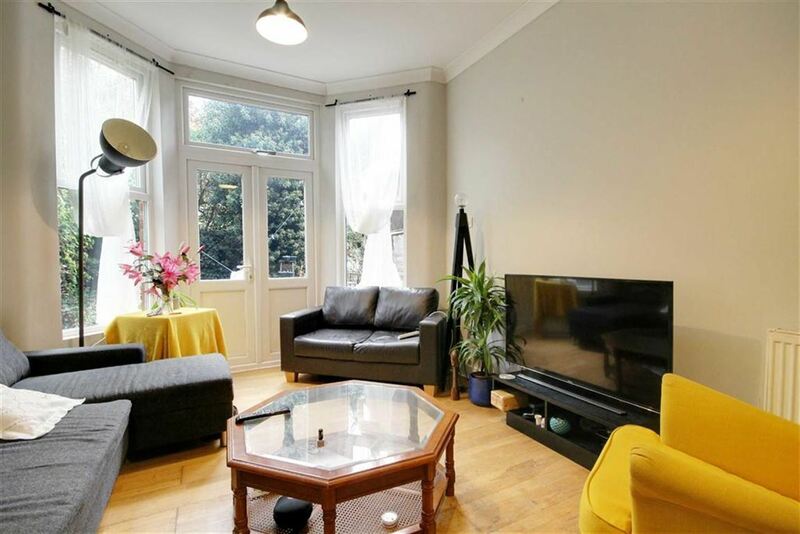 THREE DOUBLE BEDROOM GROUND FLOOR FLAT WITH PRIVATE GARDEN A good condition, spacious three double bedroom flat with private garden minutes away from Leytonstone station. 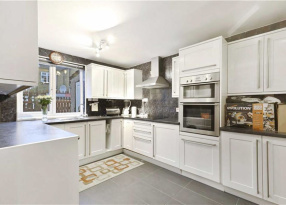 This stunning property offers a large master bedroom as well as 2 smaller double bedrooms, large open plan kitchen/lounge overlooking the moderately sized private garden to the rear. 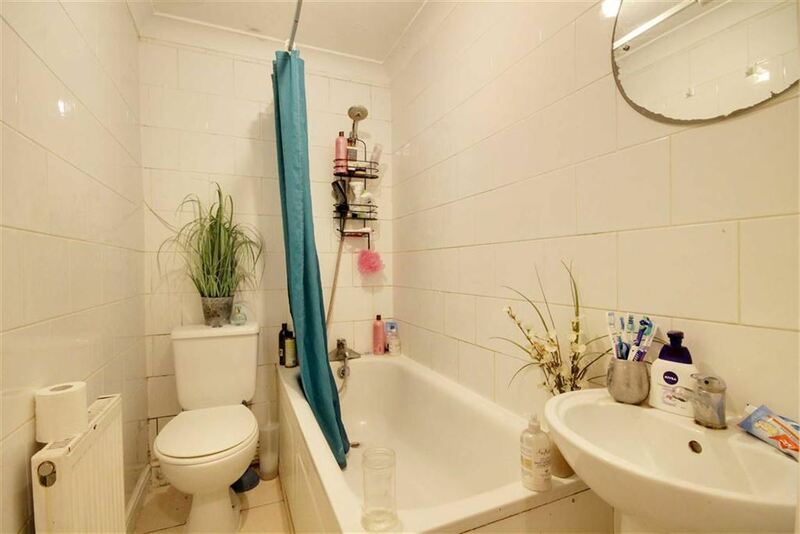 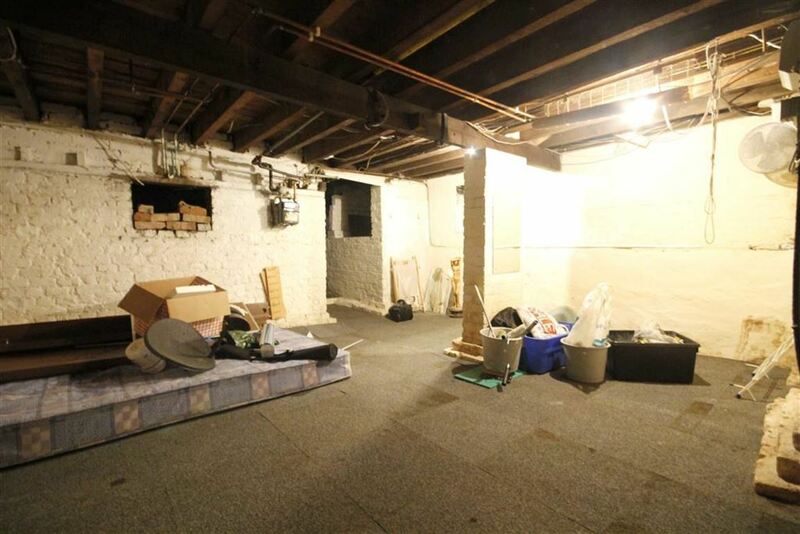 This property also benefits from having its own large basement and modern bathroom. 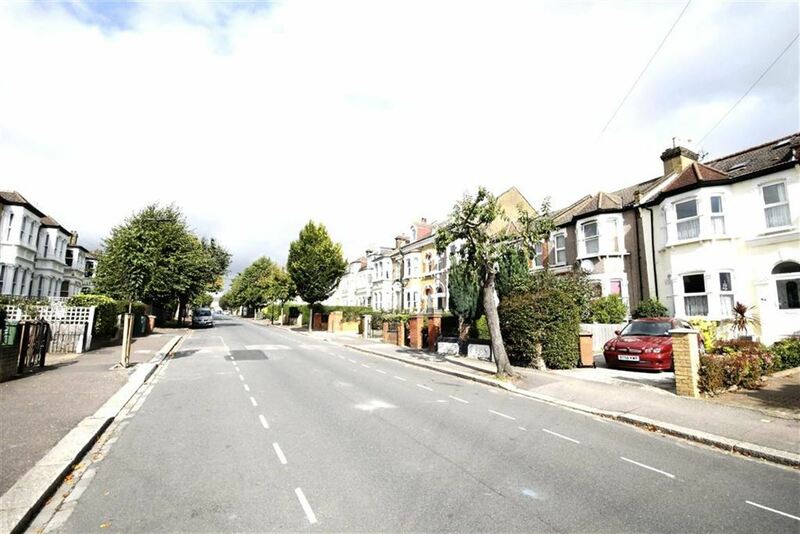 Queens Road is a quiet residential street just off of Leytonstone High Road. 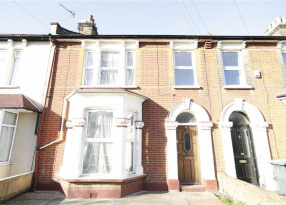 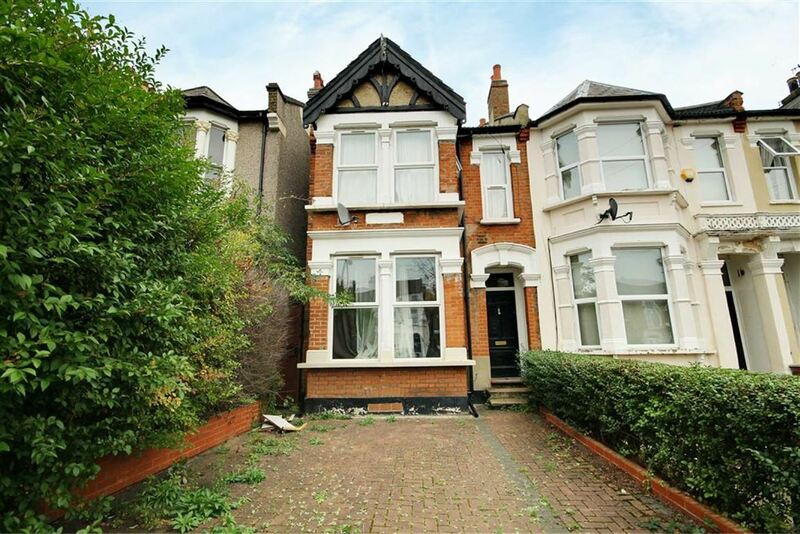 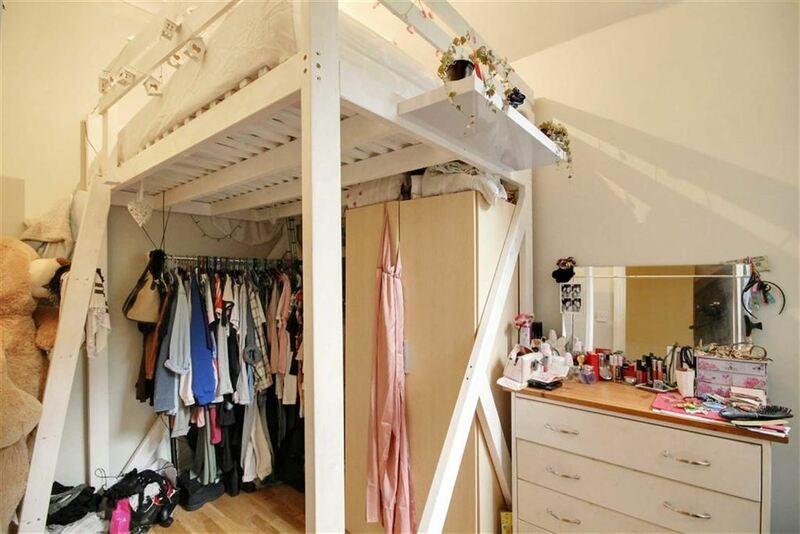 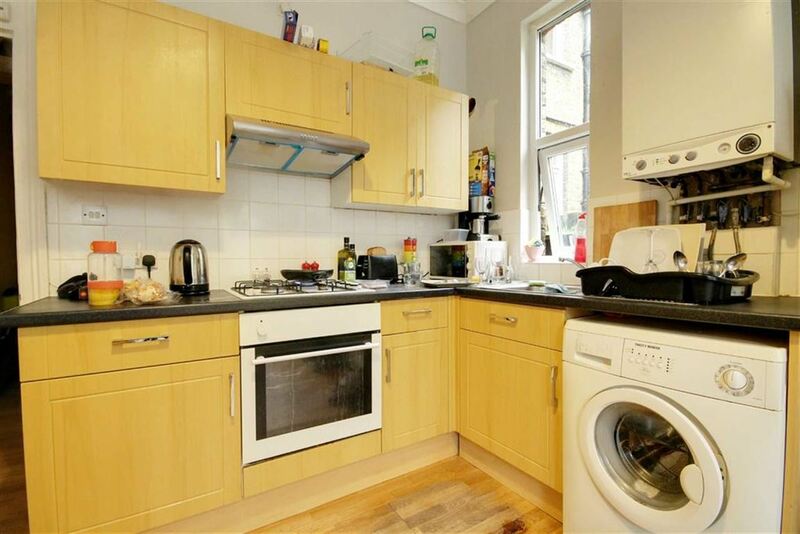 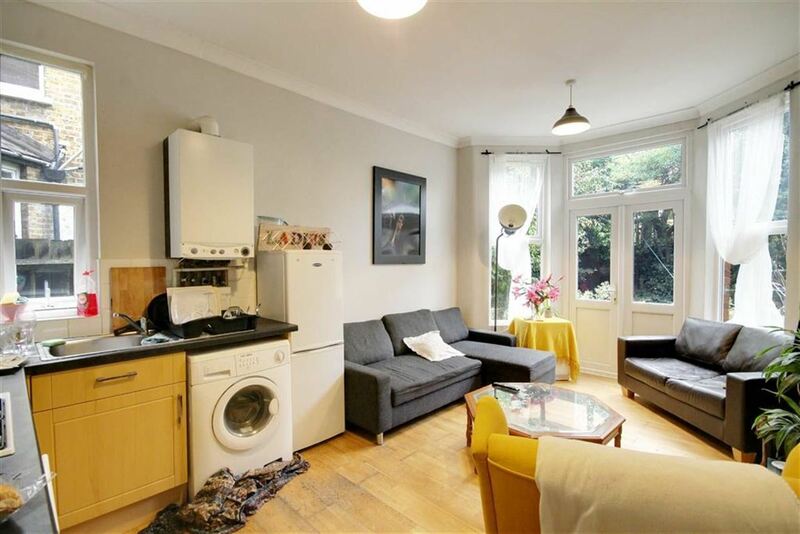 The property is perfectly situated minutes from Leytonstone Tube Station. 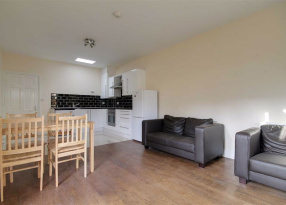 There is also the benefit from easy access to the A406 North Circular and the A12. 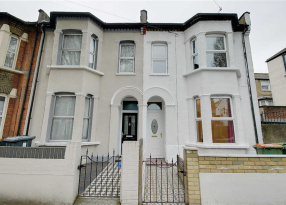 Leytonstone is currently an up and coming area due to its popular location for buyers and tenants due to the close proximity to the Leytonstone High Road where there are many places to relax and enjoy evenings and weekends. 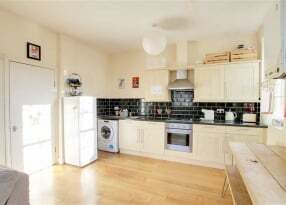 Modern three bedroom bungalow with two bathrooms and driveway available to rent near Wood Street Station.